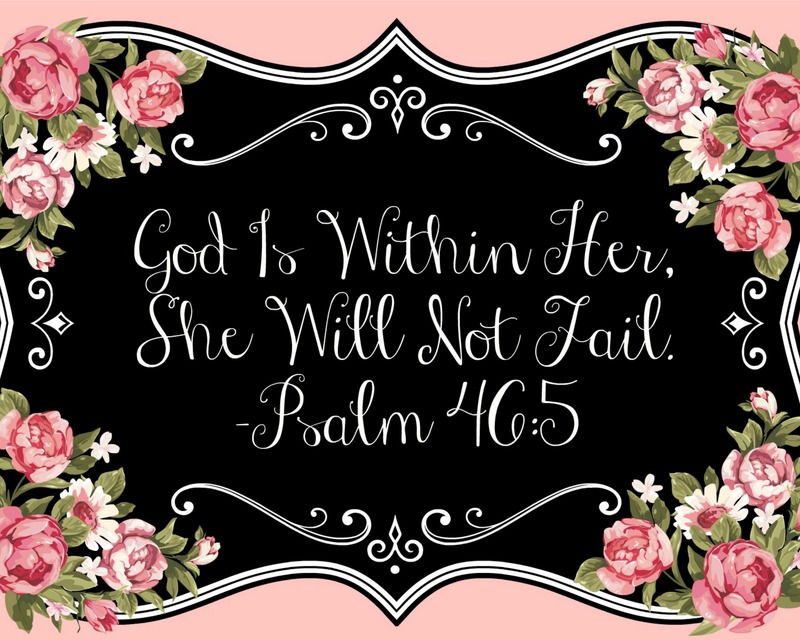 Kylie's Corner & More – The purpose of the Kylie's Corner & More blog is to help people with their struggles and lead them more closer to God. I believe we need to Jesus back into this world and it will only get worse without Him. We are Children of God. If you are struggling with anything, I have a prayer request page on my blog and I would love to pray for you. Jesus, Beauty, Society, Life, Struggles & More! Hi, Sweet Friends! If you are new to the Kylie’s Corner & More Blog, my name is Kylie. I have been writing in the Bulletin for my church and my column is called, “Kylie’s Corner.” It has been four years now since I have been writing and this is my first blog. I love inspiring people and spreading the Word of God. This blog is created to help you with anything that you may be going through. I hope God touches you through my words just like how He touched my heart. 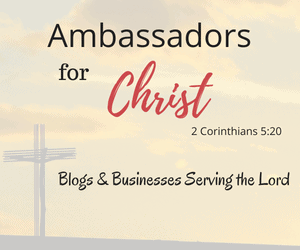 I want my blog to reach other people like you because this world needs to know God more. I am doing all of this for the Glory of God because He has blessed me with so much. He is in the spotlight now. I hope you all enjoy the Kylie’s Corner & More blog as much as I love writing blog posts for my subscribers. Please don’t be afraid to reach out to me because I truly do want to help with whatever you are struggling with. 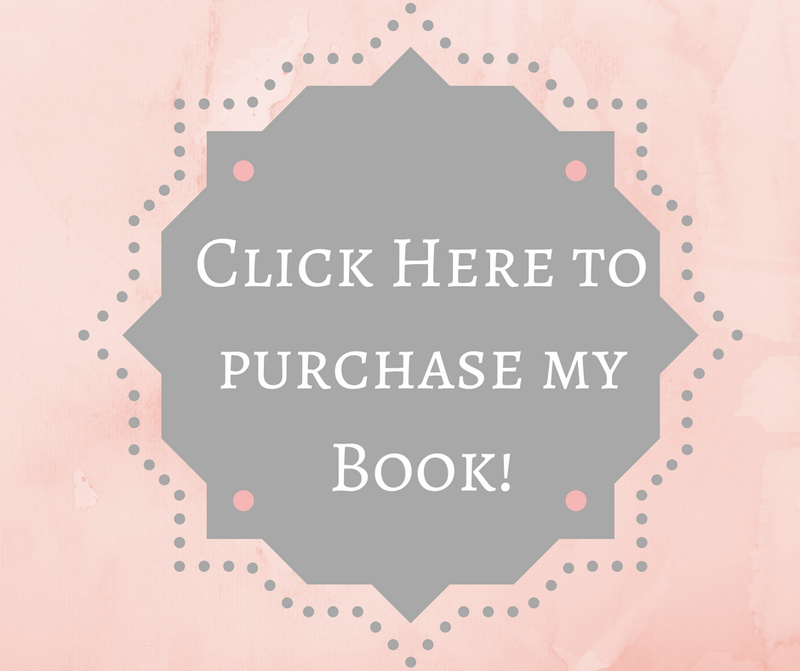 If you want to, you can purchase a personalized copy of my Book, Kylie’s Corner and will receive a free bookmark I designed. For more information about it, please go here!